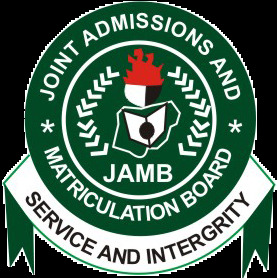 The Joint Admissions and Matriculation Board, JAMB, has fixed Saturday, July 1 to conduct supplementary Unified Tertiary Matriculation Examination, UTME, for 85,000 candidates. 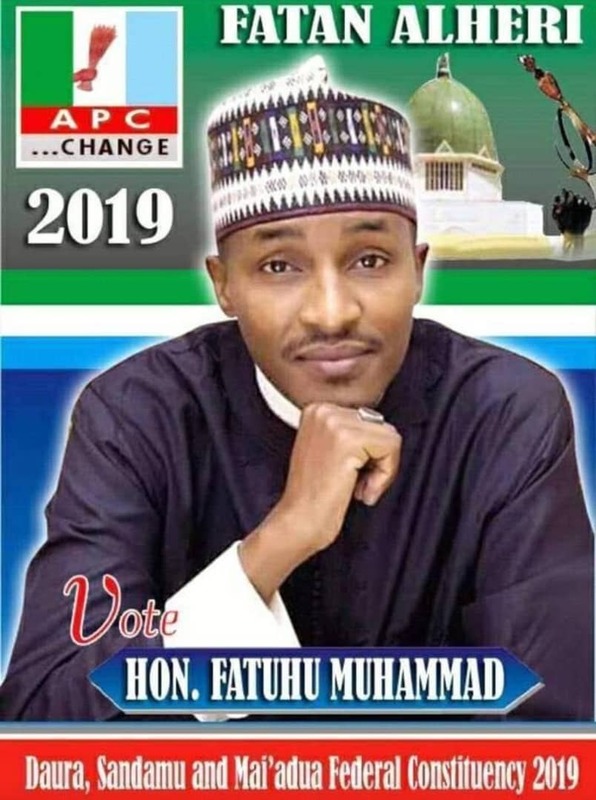 The board’s Head, Media and Information, Fabian Benjamin, announced the date in a statement issued on Tuesday in Abuja. According to him, the examination, which is for candidates who registered late and those with related issues, will be spread across some Computer Based Testing (CBT) centres. “Following an enlarged management meeting of the JAMB, the supplementary 2017 UTME has been fixed to hold on Saturday, July 1. “No fewer than 85,000 candidates are scheduled to write the examination. “Affected candidates have been notified through text messages. “By this notice, they are advised to check their e-mail and profile for the schedule of their examination or visit the board’s website for their status,’’ Mr. Benjamin said. According to him, candidates will soon be requested to print their e-slip for details such as date, venue and time of the examination. The board noted that candidates, who are not listed for the supplementary, would not be communicated with; while those, whose results are withheld, would reflect in their profiles, which have been updated. The board also advised rescheduled candidates to comport themselves and be of good behaviour to avoid the circumstance that earlier necessitated the cancellation of their previous examination. “Many of the candidates rescheduled for this examination enjoy this privilege because of the board’s principles of equality and inclusiveness. “It is better to let 100 offenders go free than to punish one innocent person. The News Agency of Nigeria (NAN) recalls that 1.7 million candidates registered for the 2017 UTME in 633 centres across the country. The examination was conducted from May 13 to May 20 but the board cancelled the results of more than 50,000 candidates. It also delisted 48 Computer Based Testing centres over what was described as huge and organised malpractices.